Science and technology executive Sharon Hays has joined LMI as senior technical fellow and will help manage the LMI Research Institute, the company’s R&D arm. Hays will spearhead LMI’s R&D program and cultivate strategies to leverage investments and LMI capabilities into new program opportunities and service offerings. She will represent LMI’s perspectives on technical choices focusing on the “voice of the customer,” the company said. 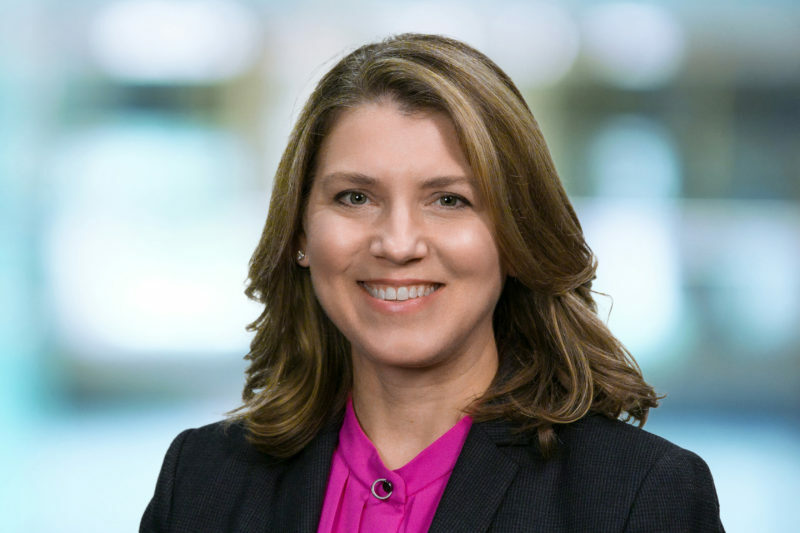 Hays has over 10 years’ industry experience, most recently at General Dynamics Information Technology, where she managed several agency portfolios and led the High Performance Computing Center of Excellence. She also spent over a decade in the federal government, in the White House Office of Science and Technology Policy and on the House Committee on Science. Hays is the second September hire for LMI. Retired CIA officer Bradford Karony joined the company Sept. 5 as director of national security operations.